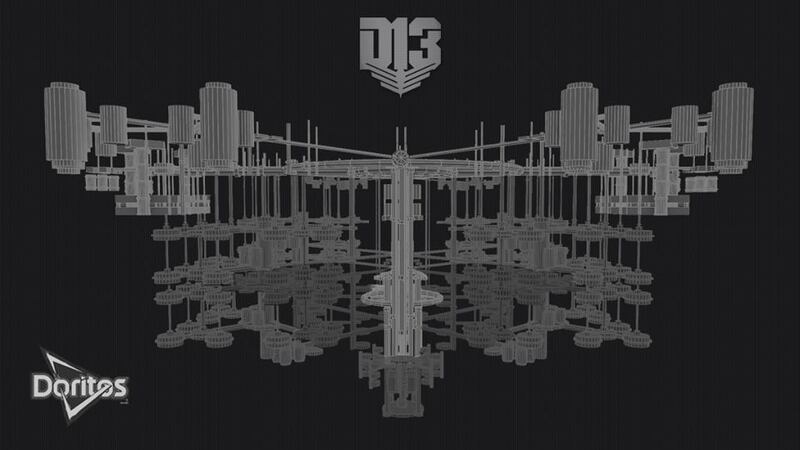 District 13 Schematic. . HD Wallpaper and background images in the Hunger Games club tagged: photo. This Hunger Games photo contains wilaya ya biashara, downtown, and biashara wilaya.